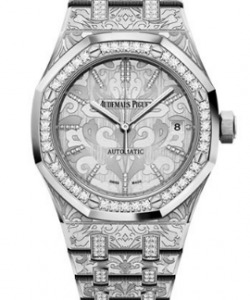 This watch is also known as: 14790ST.OO.0789ST , 14790ST/0/0789ST/10 , 14790ST00789ST10 . 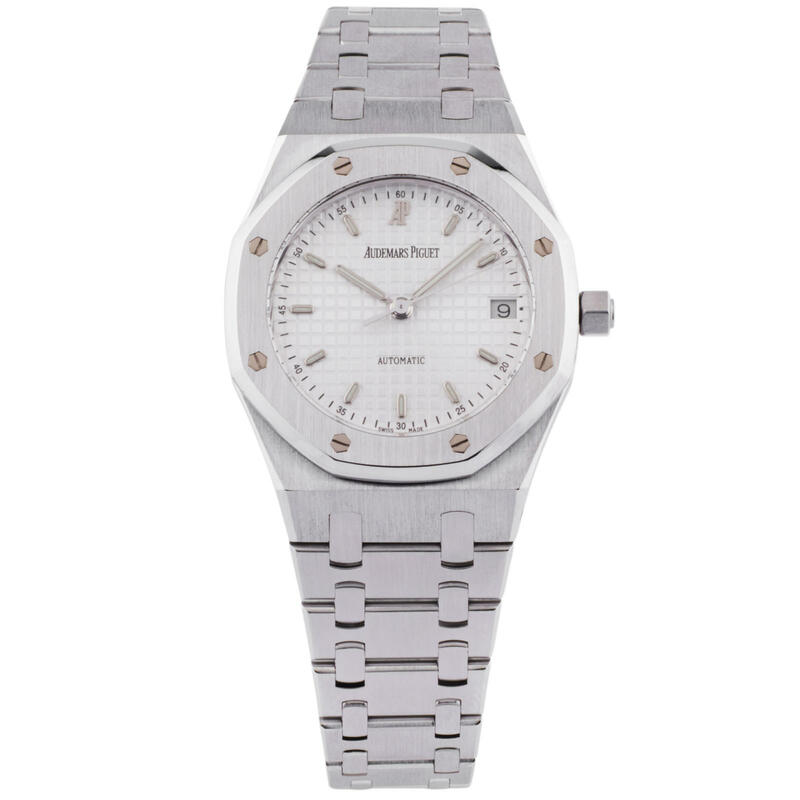 This Audemars Piguet Royal Oak Selfwinding with Date watch in white gold features a 36mm case, white checkered dial, and a white gold bracelet. 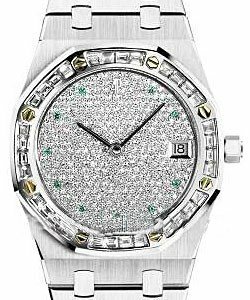 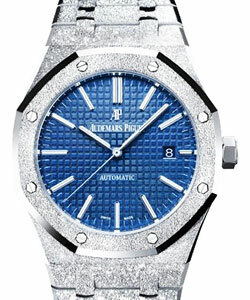 The Audemars Piguet Royal Oak Selfwinding with Date also features an automatic movement with date. 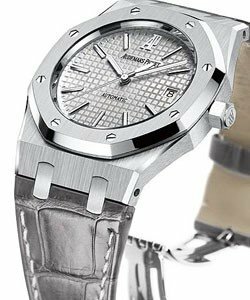 This watch is water resistant to 50 meters.